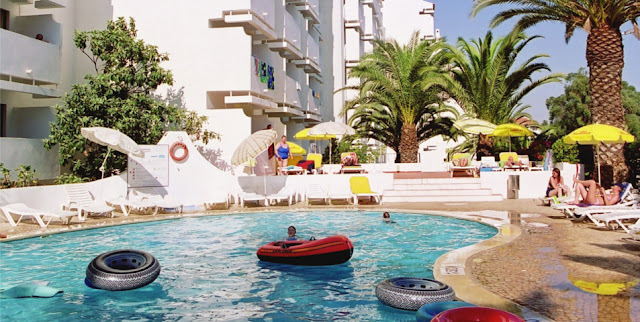 From €779pp for the 3* Mirachoro I Apartments. Price is per family based on 2 adults + 2 Children sharing for travel in May 2017. 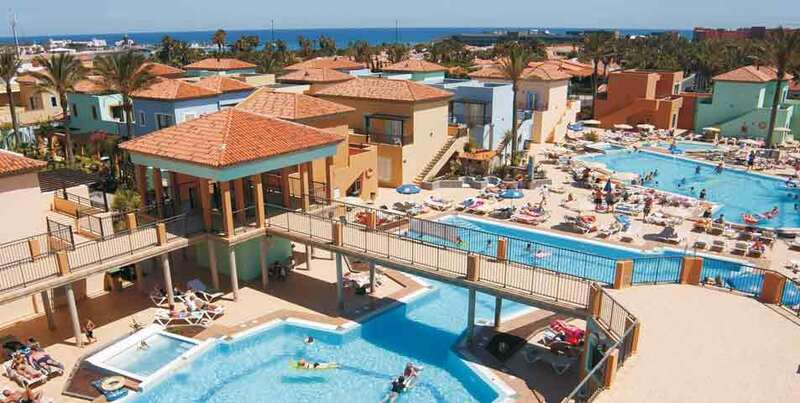 From €349pp for the 3* Broncemar Beach Aparthotel. Price is per person based on 2 adults sharing for travel in February 2017. From €529pp for the 4* Beatriz Playa & Spa Hotel. Price is per person based on 2 adults sharing in March 2017. 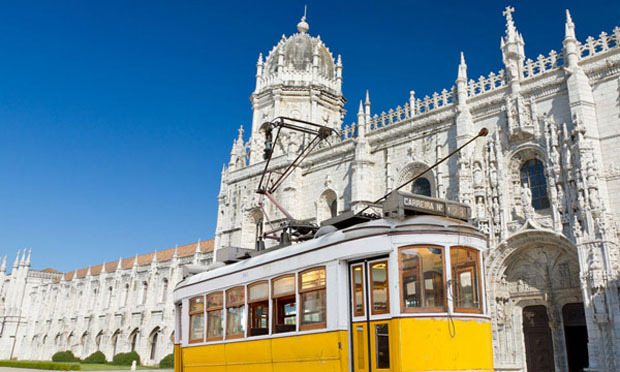 From €219pp for the 5* Real Palacio Hotel. 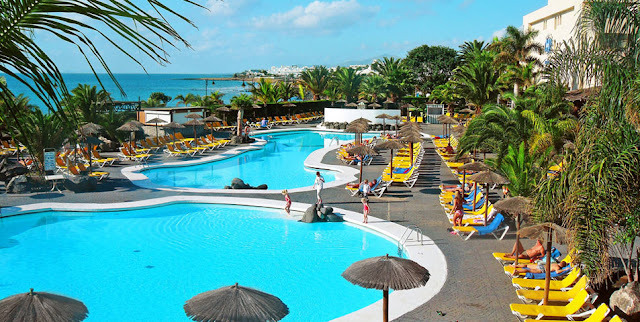 Price is per person based on 2 adults sharing in March 2017.